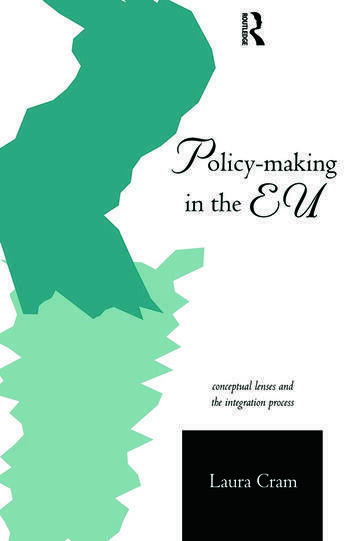 Laura Cram takes a fresh view at attempts to conceptualize the process of European integration. Her book explores the impact of the day to day work of policy maker, interest groups and bureaucrats in influencing the environment in which European Treaty formulation and ratification are taken. She sheds new light on the wide range of policy areas in which institutions such as the Commission of the European Union and the European Court of Justice have succeded in expanding the scope of EU competence despite national government opposition.